One on One Strawberry Cheesecake Concentrate provides the wholesome flavour of a rich and creamy cheesecake topped with a strawberry puree. One on One Strawberry Cheesecake Concentrate provides the wholesome flavour of a rich and creamy cheesecake topped with a strawberry puree. The lightly caramelised notes of biscuit combine with the lighter flavours of creamy cheesecake topping, which adds just a touch of fluffiness to this concentrate. The sweet tang of strawberries finishes this flavour off nicely. 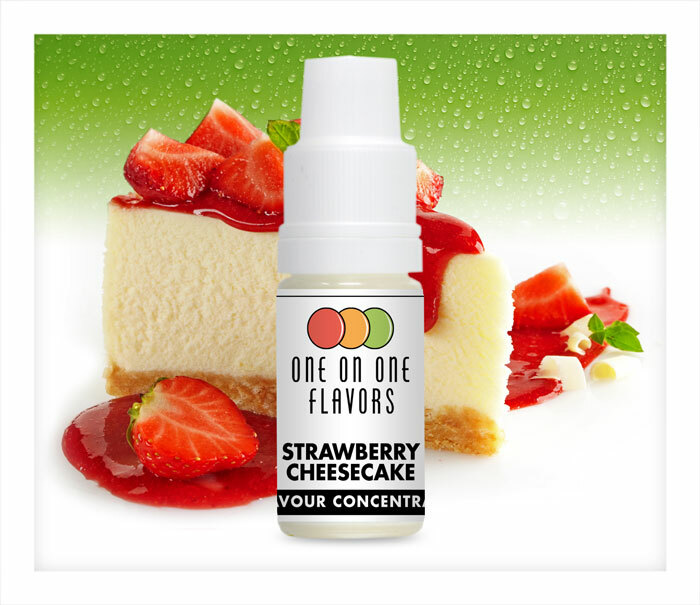 One on One Strawberry Cheesecake Concentrate works really well as a base for adding other fruit or confectionary flavours in your own recipes (it is absolutely delicious in a mix with raspberry ripple or vanilla ice cream), but is also gorgeous as a standalone flavour. 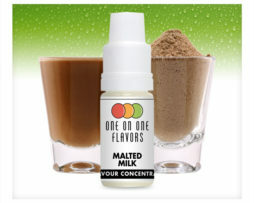 One on One Flavors are a supplier of top grade, full strength, USA manufactured flavour concentrates. One on One flavours are manufactured in a clean room environment and are produced with the finest ingredients at their manufacturing facility in California, USA. All One on One flavour concentrates conform to the strictest standards of quality and purity enforced by the State of California. We import One on One flavour concentrates directly from the USA and rebottle them into 10ml and 100ml bottles in our hygienic production facility here in the UK. Natural and Artificial Flavour, Propylene Glycol. This flavour is Diacetyl free. 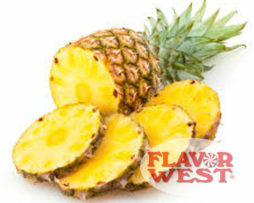 This is a concentrated flavouring to be mixed in a DIY e-liquid. It is not to be vaped without diluting. We suggest mixing most One on One concentrates at approximately 15% initially and then adjusting to your personal taste. 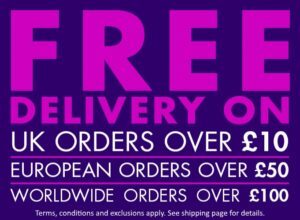 We buy gallon sizes directly from One on One (in the USA) and rebottle them into 10ml and 100ml bottles here in the UK. 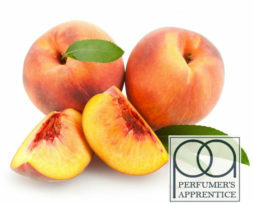 There can be noticeable colour differences between different batches of the same flavour. 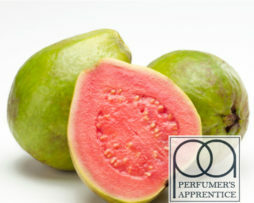 This is a natural result of the flavour manufacturing process.